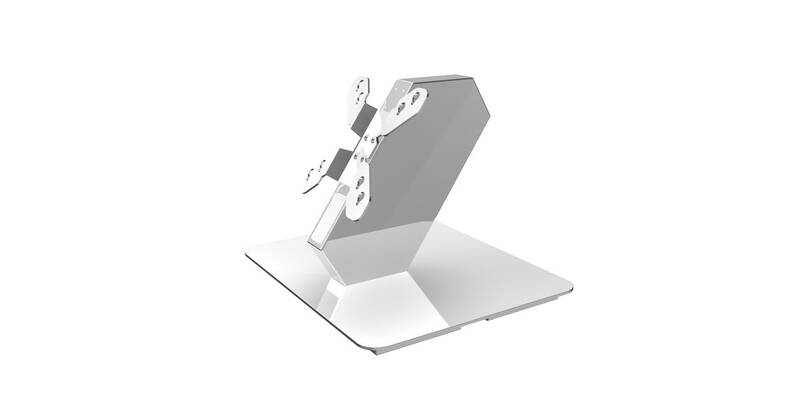 Create a dual screen POS solution with this stand. 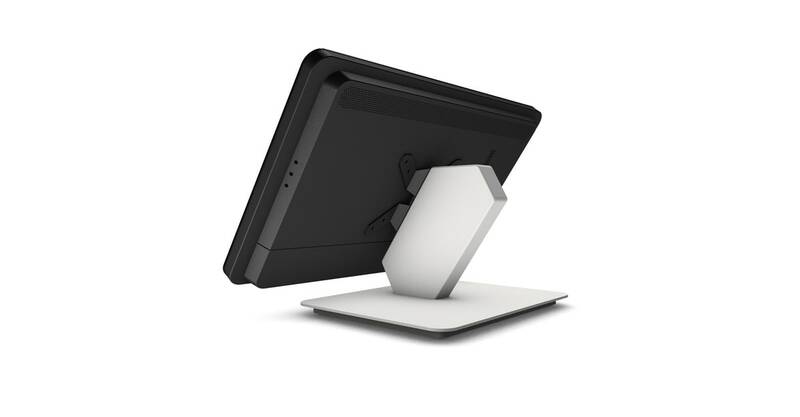 One display will run the cash register, while the second screen serves your customer. 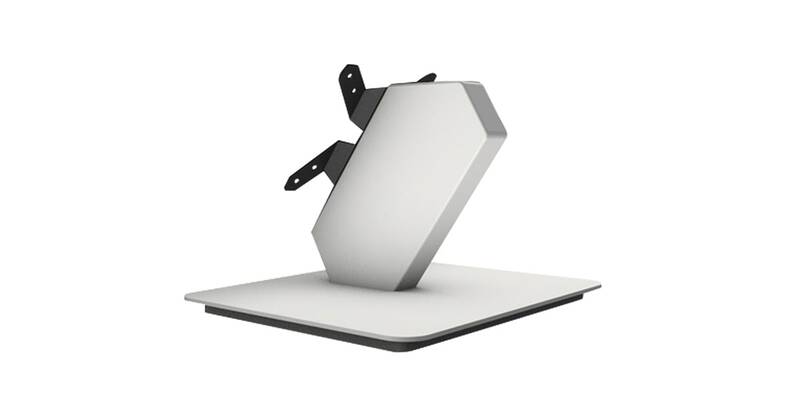 The single side table stand is mostly used as a self-order or search kiosk. It’s easy to use, small and it looks good in any environment.